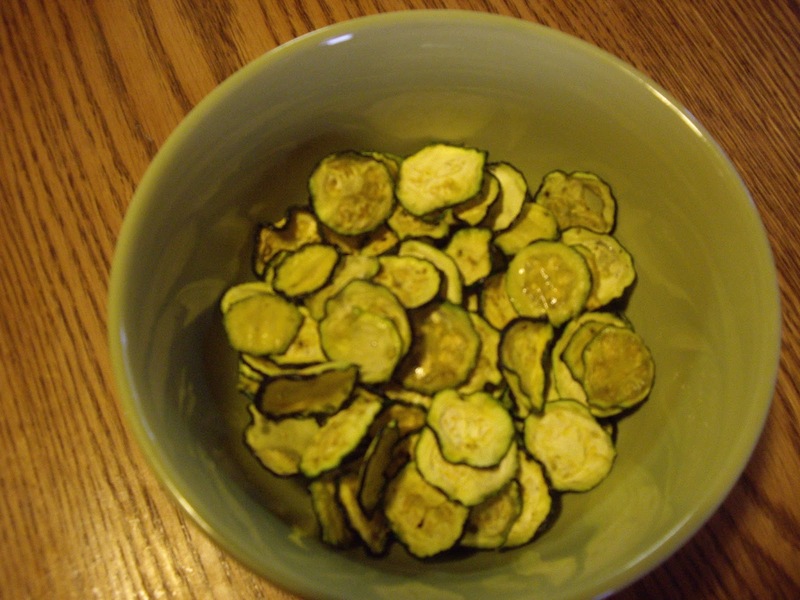 I am a lover of all things zucchini and when I heard about making them into chips, I knew I had to try them. They are not baked or fried like a traditional chip. 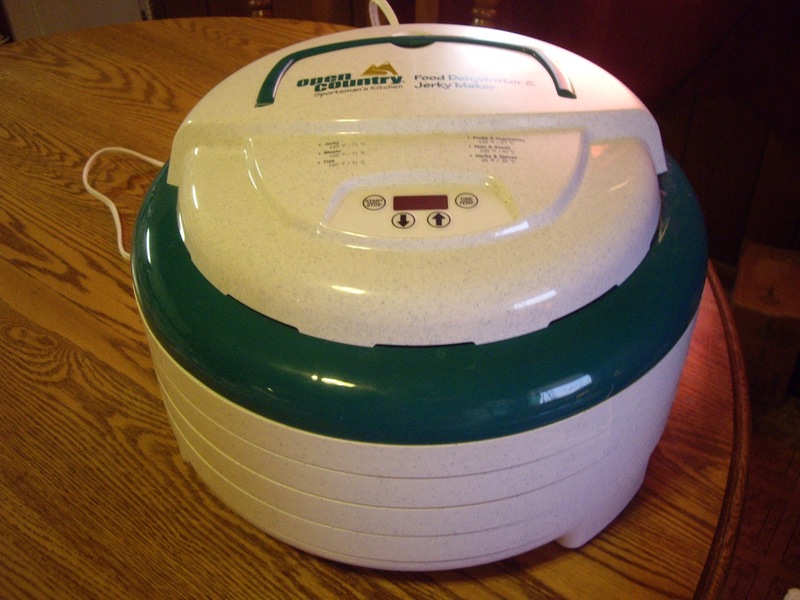 These use a food dehydrator. They don’t get quite as crisp and crunchy as a regular chip, but they are still pretty tasty. You will need a food dehydrator, or the lowest setting on the oven you have. 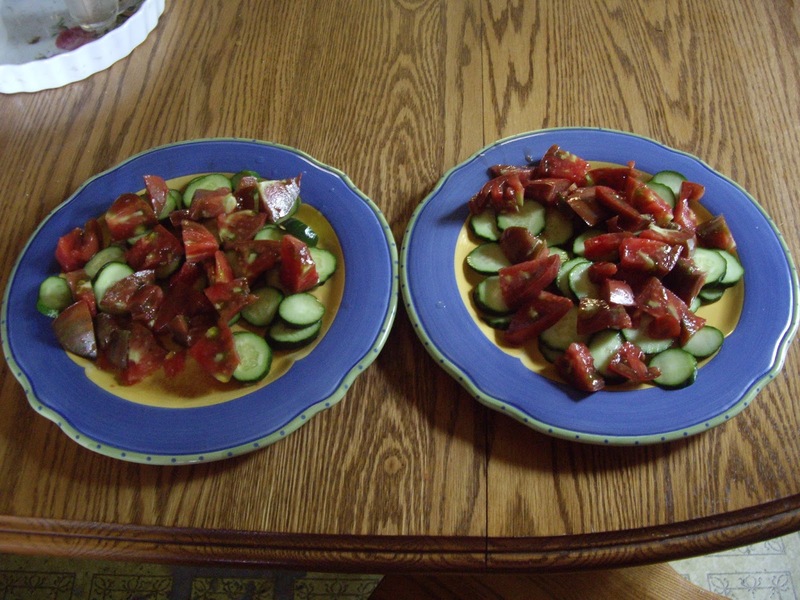 You will need a mandolin, food processor with slicing disk, or a knife for slicing the zucchini. 3 medium zucchini, cleaned and sliced thin- I sliced mine about 1/8″ thick. Slice the zucchini and put in a large bowl. Drizzle over the olive oil and sprinkle lightly with seasonings. Work the oil and seasoning into the slices so they are fairly evenly coated. Set your dehydrator to 125 degrees Fahrenheit. 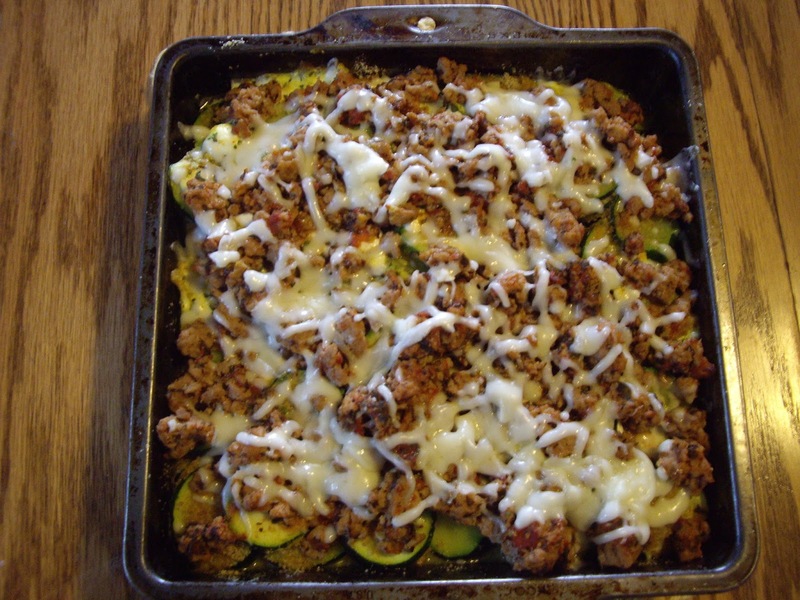 Spread the zucchini out in a single layer. I used 4 trays. Take out and store in covered container. Best eaten within a couple days. This will be enough for 3-4 people. If you use your oven, check them often and turn them. They will take about 2-3 hours. Don’t go heavy on the spices. The flavor intensifies as the chips dry. My daughter just started back to school this week and it made me think that taking your lunch to school or work would make for a good frugal topic. My daughter is now a junior and has been taking her lunch since elementary school. Packing a lunch is not only more economical, it can be healthier. Most schools rely heavily on processed foods and making a lunch can be as processed or as fresh as you want to make it. If I had to pay for my daughter to eat at school, it would cost me almost $3 a day. Packing a lunch doesn’t cost much of anything depending on what you choose to send. The cost of the groceries can be absorbed into the food budget and you may not notice a difference. You do have your start up costs. You should have a lunch box or bag. You need some containers for food and drink, as well as a wide mouth thermos for anything that needs kept cold or very hot. An ice pack is also a good idea. I like to send leftovers. Before you put them in the food thermos, heat the thermos with boiling hot water for about 10-15 minutes. Make up a big batch of pudding that you divide into containers to last the week. You can do a lot of prep the night before so it doesn’t take much. Finish it up while they are eating breakfast. I even saw an idea once for sending a hotdog to school. Fill a big thermos with boiling water and add the hotdog. At lunch, the child can take the hotdog out the the thermos and put in the bun. If you have a garden, send some fresh veggies. Green pepper slices or cherry tomatoes or even carrots. 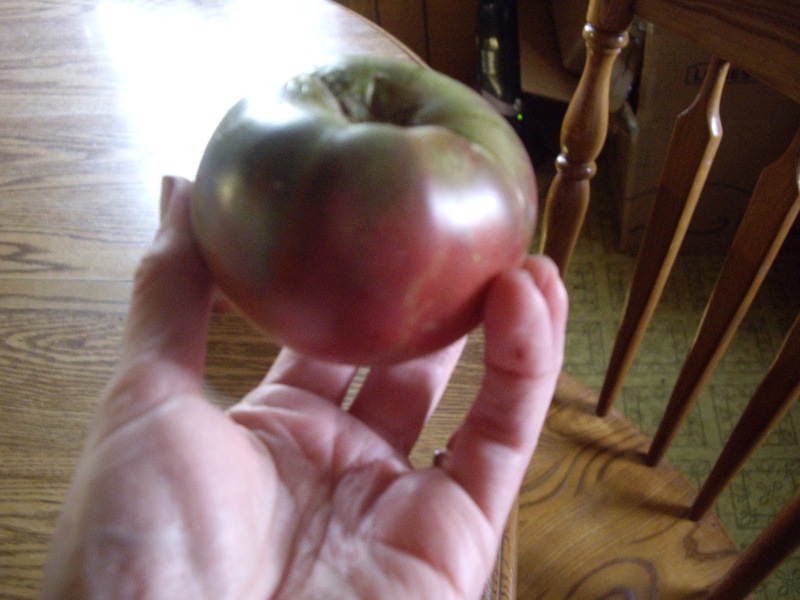 If you don’t have a garden, check out the farmer’s market in your area. I also like to send popcorn sometimes.